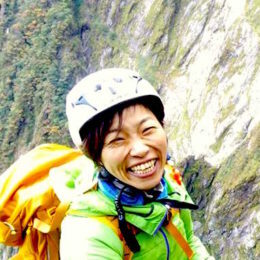 Join Hiroko Takatsuki, a local experienced guide, on this 1-day Oze National Park hiking tour. And enjoy the colors of Japan's forests and flowers at their best! 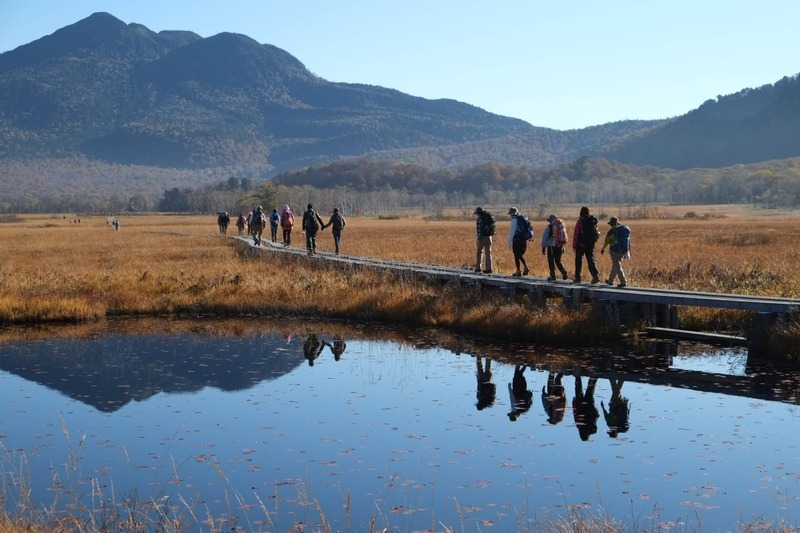 This 1-day Oze National Park hiking tour is the perfect opportunity to admire Japan’s most beautiful trees and flowers at their best! 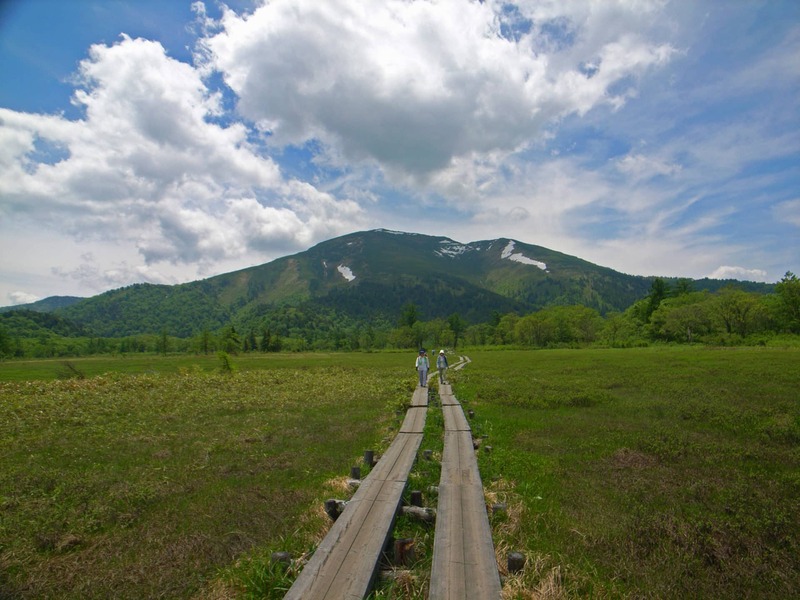 Oze National Park is located at 200 kms northwest of Tokyo. 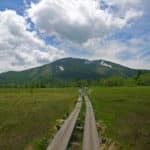 An open grassland surrounded by Mount Shinbutsu (2228 m) and Mount Hiuchigatake (2,356m), it’s one of the most amazing hidden treasures in Japan. 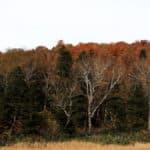 Indeed, its natural scenery changes from spring to fall, showcasing an incredible range of nature colors. During spring and early summer, you will get to enjoy beautiful mizubasho white flowers. By the end of summer and early fall, the Japanese yellow lily (nikko-kosuge) takes over. The fall, however, is the perfect time to enjoy the incredible red of Japanese maples, pines and other trees. So, I’ll take you all around this amazing park and I’ll show you the perfect spots for pictures. 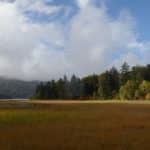 Since there are different paths to walk, like Oze Marshland, Ayame Daira and Oze-numa, you’ll get to decide where to go. Trust me: it will be an unforgettable experience! Please note that this tour is only offered between end of May and beginning of October. The road to the national park is blocked in other periods. 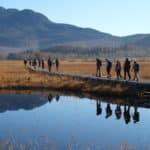 So please contact me to make this 1-day Oze National Park hiking tour happen. And please specify any requests you may have so I can make the proper arrangements in advance. And if you’d like to check out some of my other programs, please take a look at my 1-day snowshoe hike in Minakami. We will meet at 6:30 a.m. at your guest house or 7:30 at the toadside station of Shirasawa. People who participate in this tour can stay the previous night at our partner guest house for JPY 1,000. - Please be aware of that our tour might pose unexpected risks due to natural disasters.